Spending time outdoors is good for children (and parents). 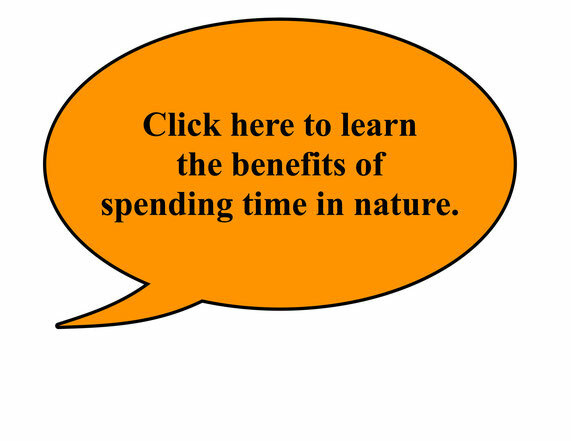 According to the Nature Conservancy, there are many benefits: “Kids need nature. Studies repeatedly show that time spent outside in nature leads to better health and improvement in the classroom.” I agree, when I’m cooped up indoors for too long, I get lethargic. I can still hear my mother’s voice, “Get outside and out of the house!” I grew up in Maine, and this time of year, we bundled up in our chunky Carter wool overalls to play in the snow (and to beat the winter blues). America’s National Parks offer many options for nature seekers. On Martin Luther King Jr. Day (January 19, 2015) and Presidents Day weekend (February 14-16, 2015), the Park Service offers free entrance. That's right, free! 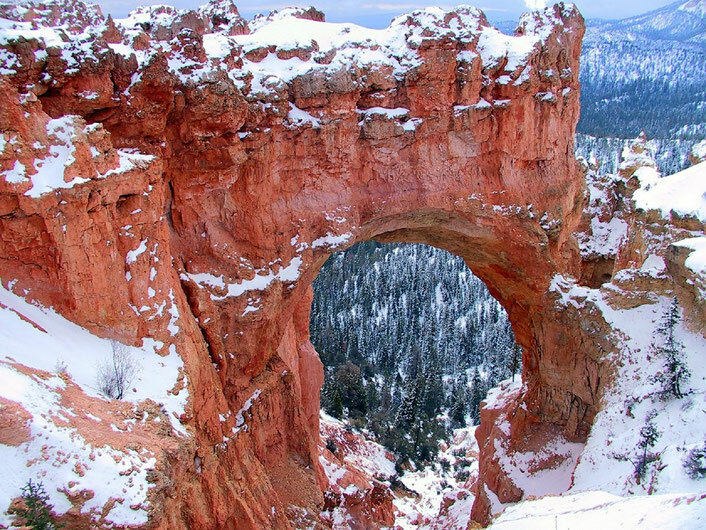 These photographs of America’s prettiest national parks in winter are spectacular! While visiting the parks in winter is not feasible for many of us, it’s never too early to start planning for this summer. Until then, become a backyard naturalist, take a walk around the block, or try one of these winter outdoor activities.